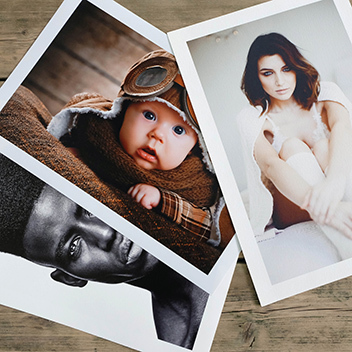 Introducing the next generation of photographic printing. 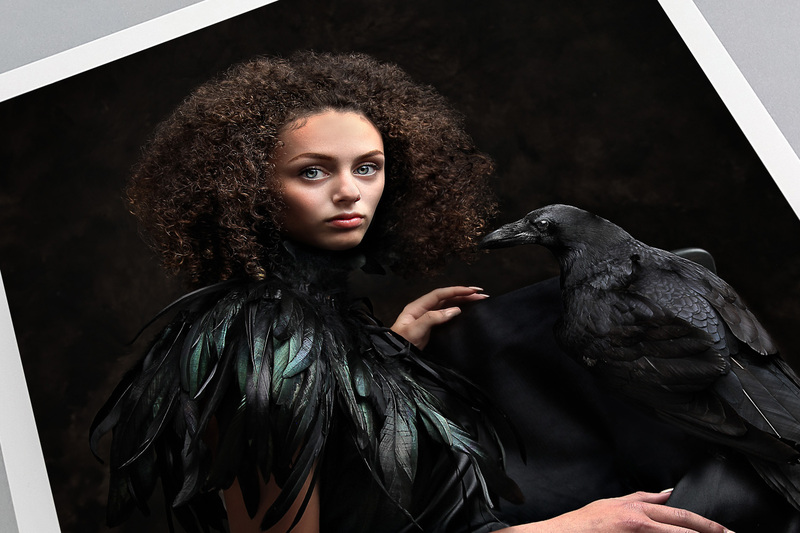 The Fujifilm Crystal Archive Maxima is our new Ultra-HD photographic paper. 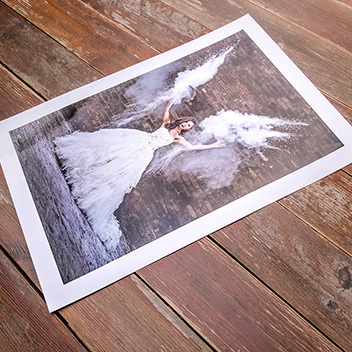 Maxima has been specially designed for outstanding high-end prints, and to highlight sophisticated works in your gallery, museum or to provide the very best possible image reproduction for your clients. Using the latest technological breakthroughs, now even the finest details can be reproduced. 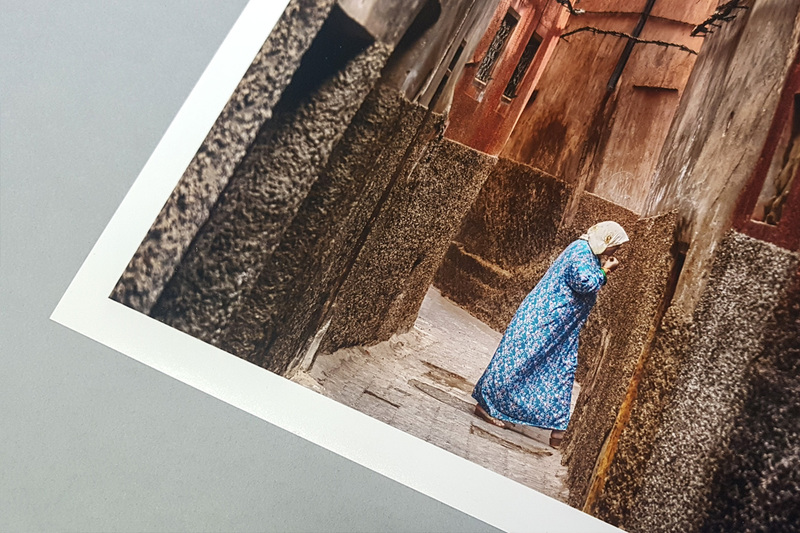 The extremely high D-max of the Maxima ultraHD Photo Print boasts the widest tonal range on the market, producing high image quality prints with a rich textural quality. The volume of the colour space has been increased by more than 20% creating the highest colour reproduction range on the market with incredibly high colour saturation. The high definition precision with which your images details are reproduced is clear to see, even in the darkest, most shadow rich areas of your photo. 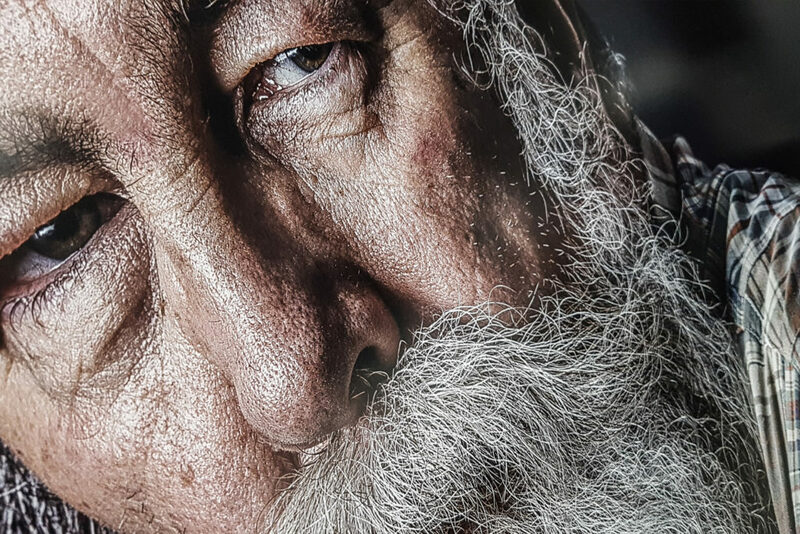 The increased maximum density of the paper produces the deepest blacks available today along with cleaner, more distinct images with a perfect, natural whiteness. 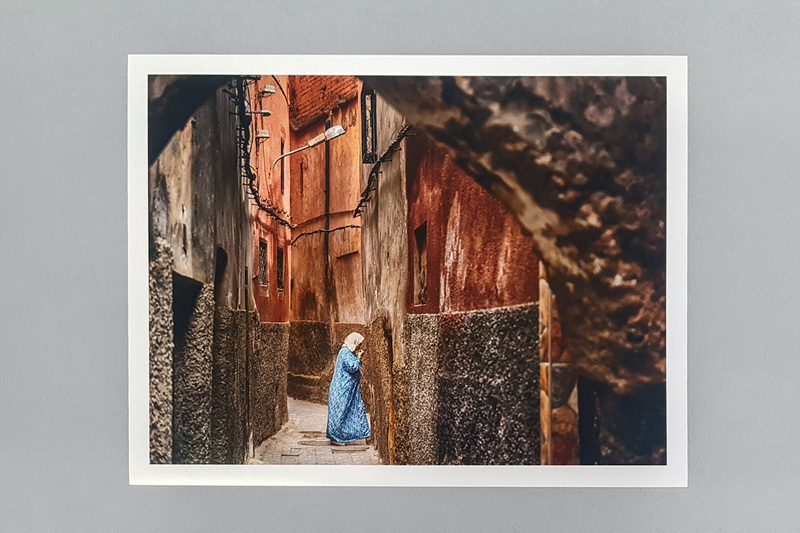 The Maxima ultraHD Photo Print also boasts the highest lifespan of any other professional photographic paper produced with a 40% increase in the longevity of the print compared to current papers.